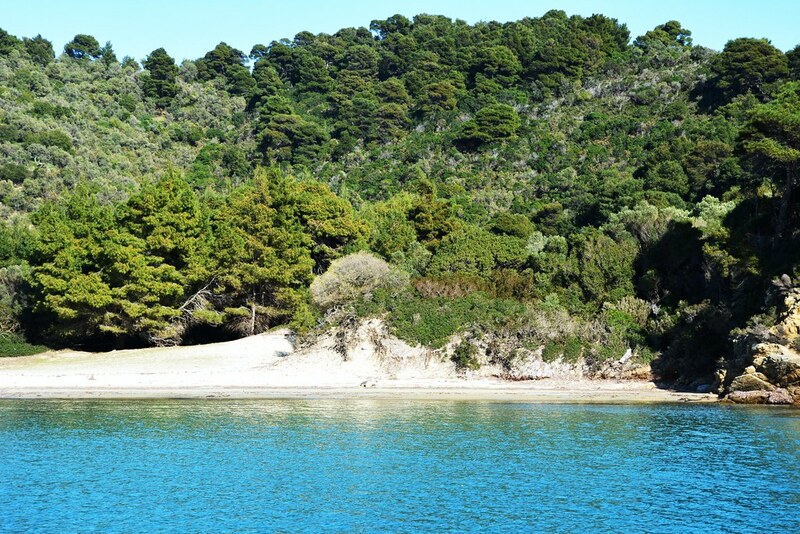 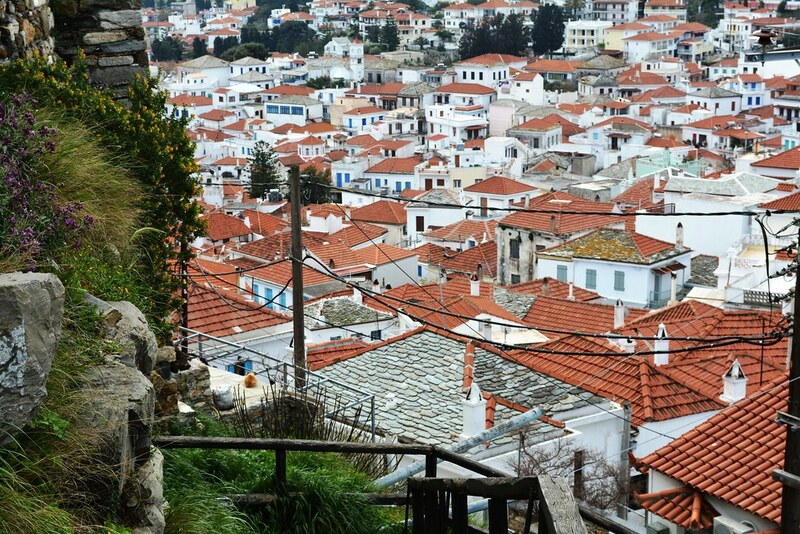 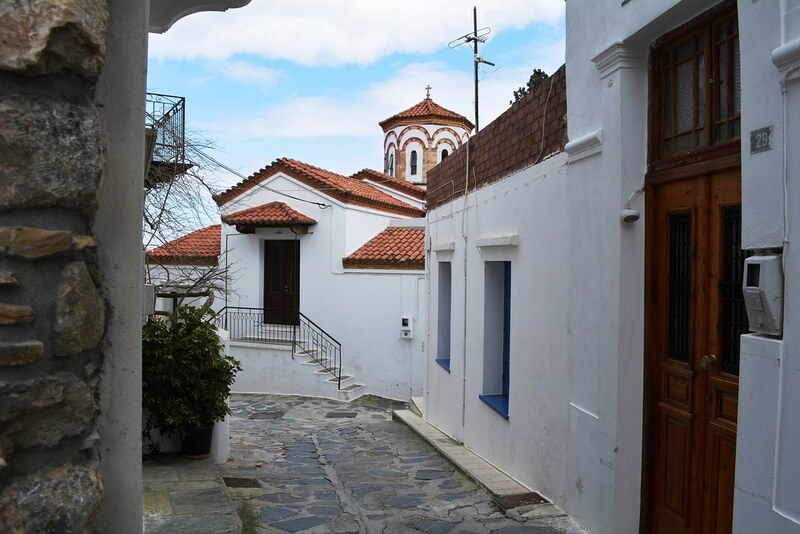 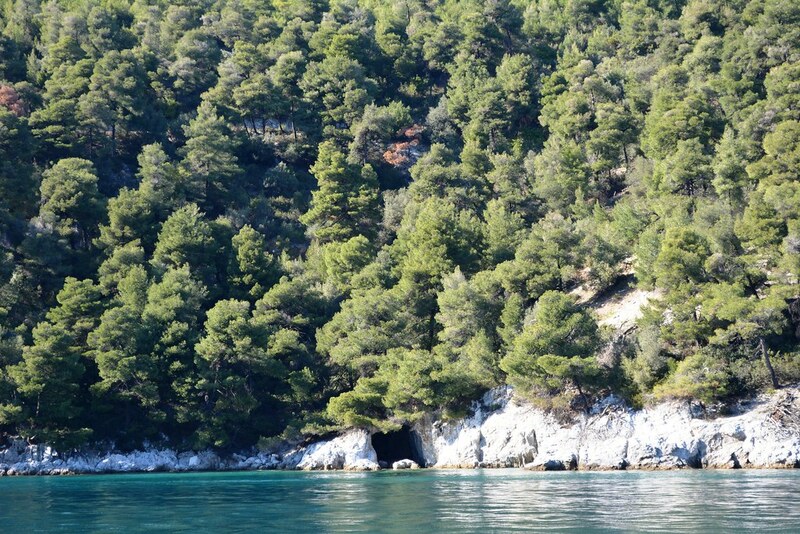 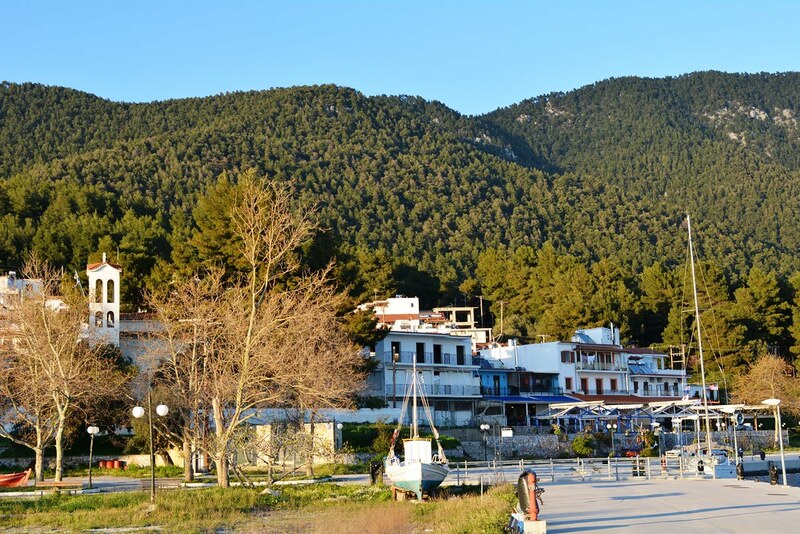 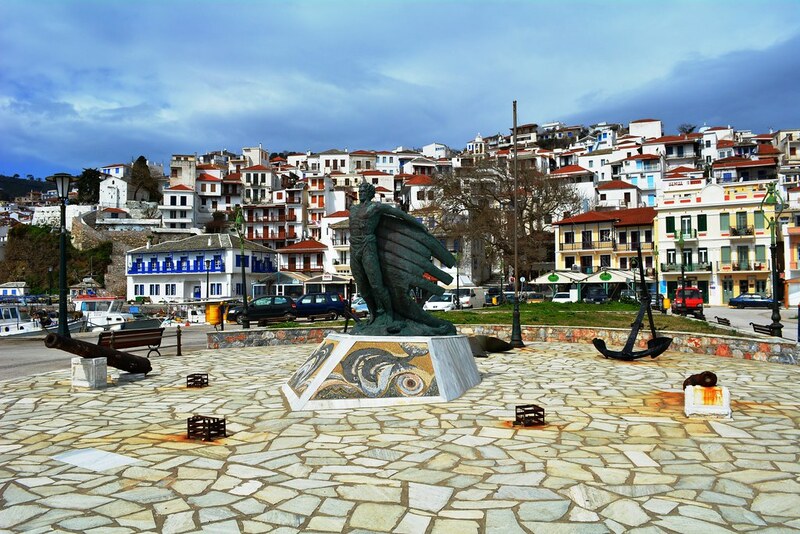 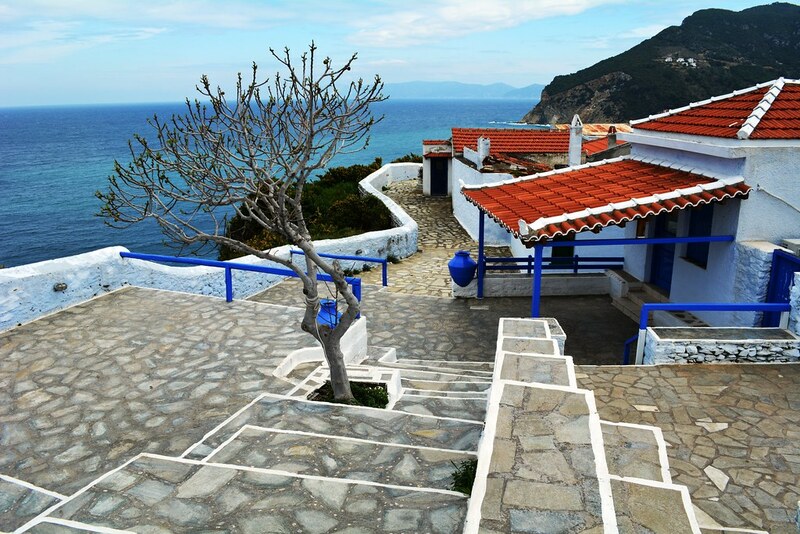 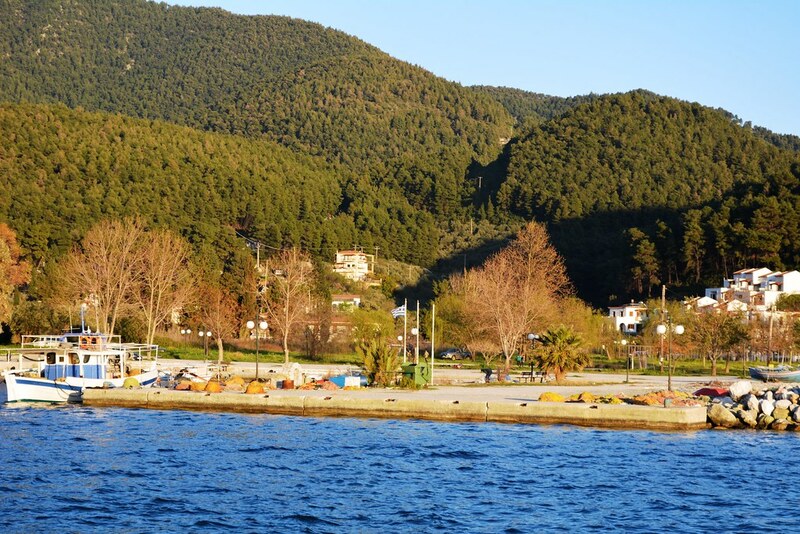 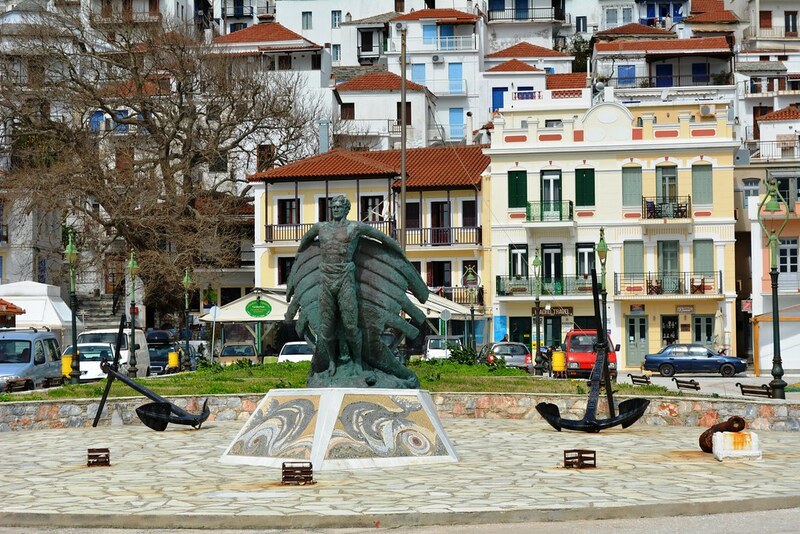 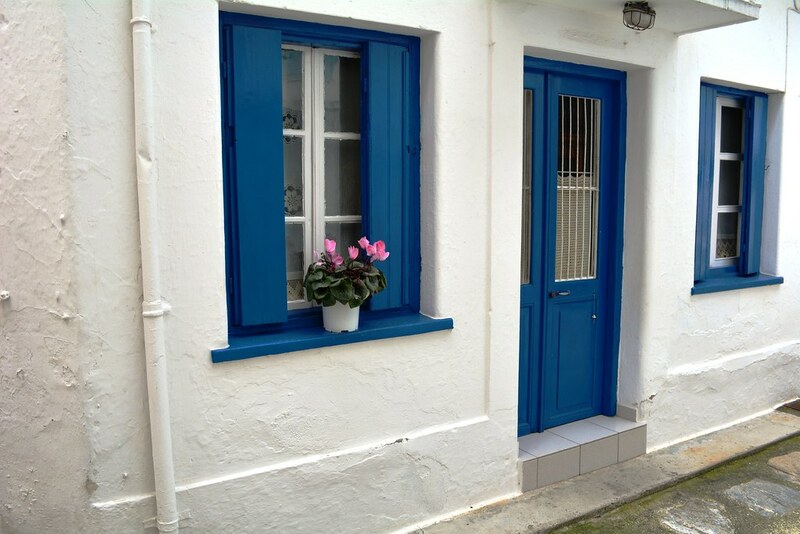 From our base in the touristy Skiathos, explore the Sporades islands, in the northwest Aegean! 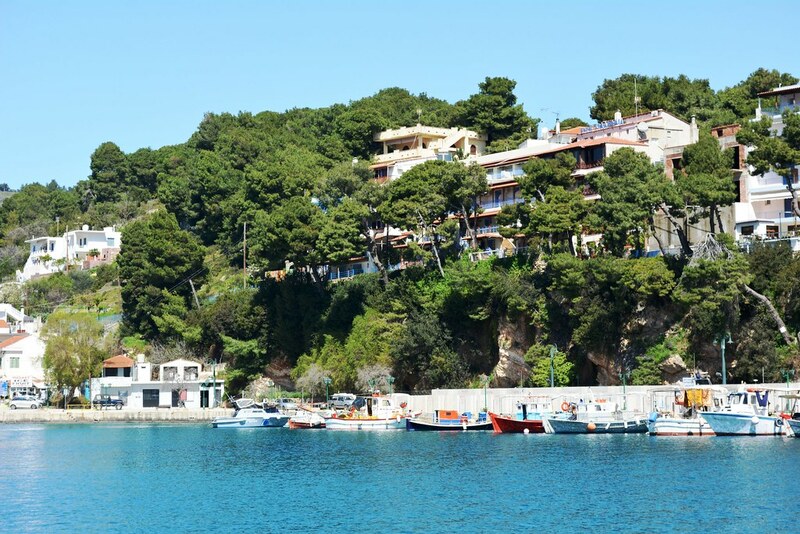 The Sporades islands are geographically located between the Greek mainland and the Greek islands of North Eastern Aegean, almost in the center of the Aegean Sea. 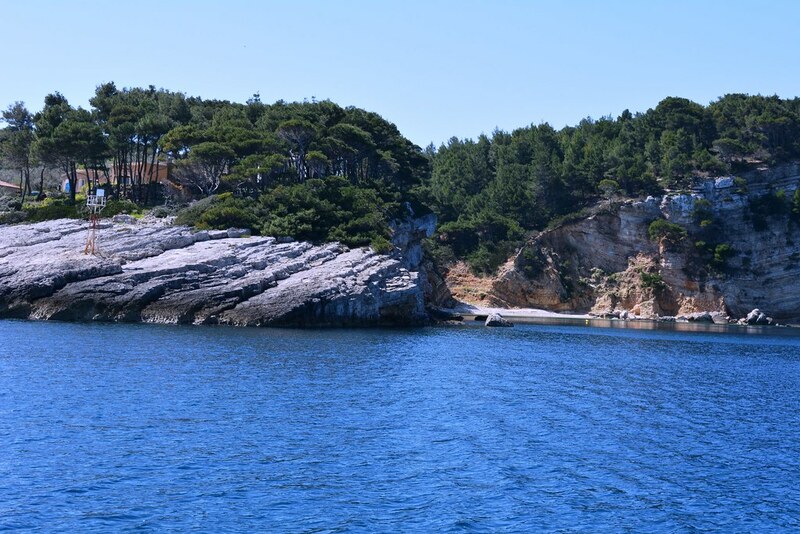 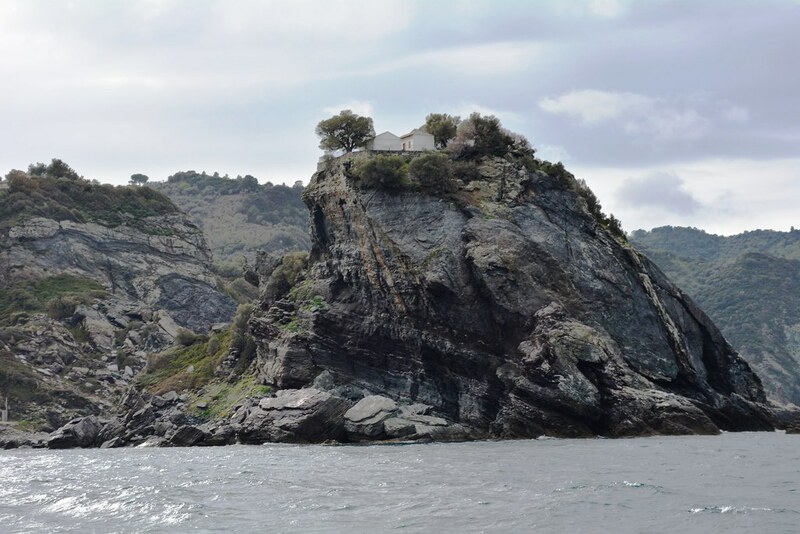 These four small islands have a special character each and amazing nature. 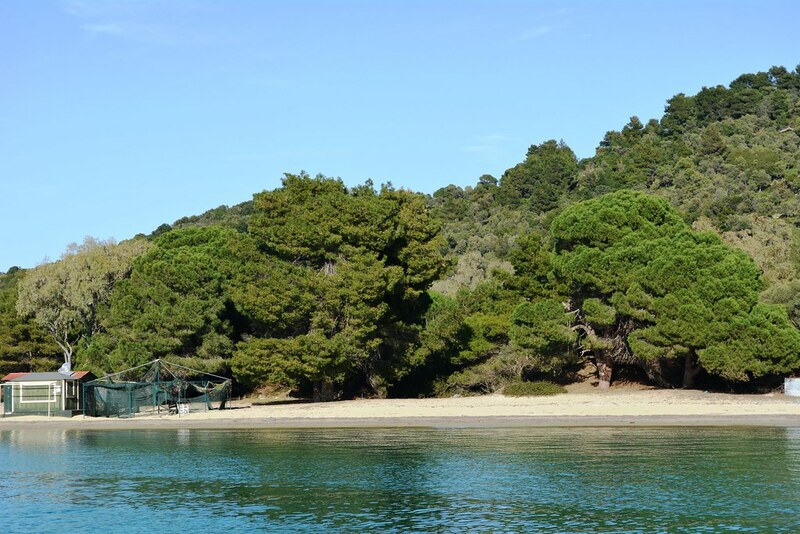 The most popular island of Sporades Greece for your holidays and much frequented by the youth is Skiathos, while Skopelos and Alonissos have more family atmosphere but still gorgeous beaches. 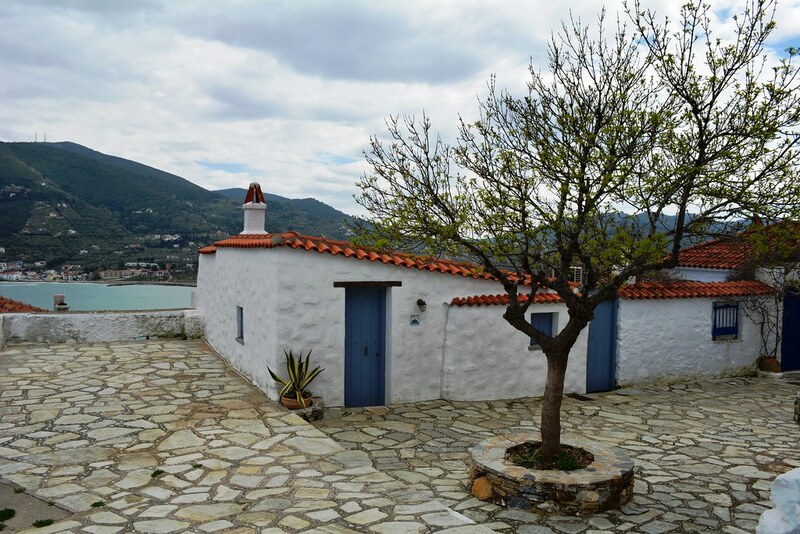 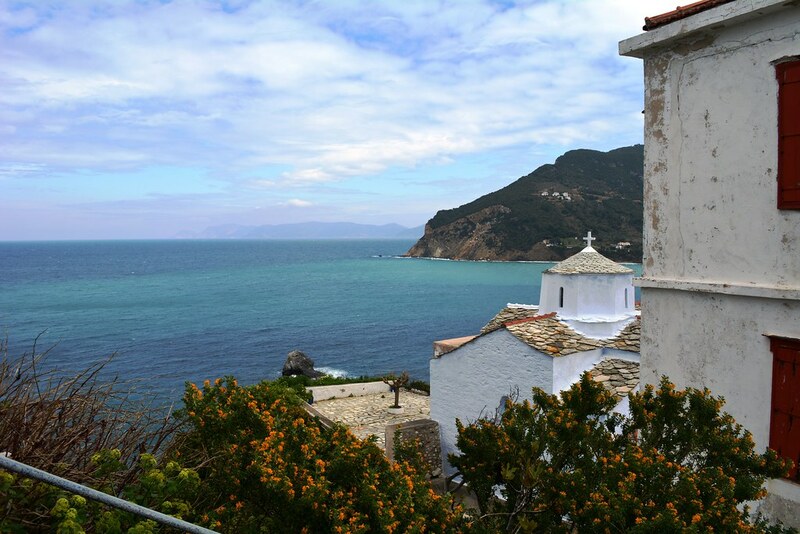 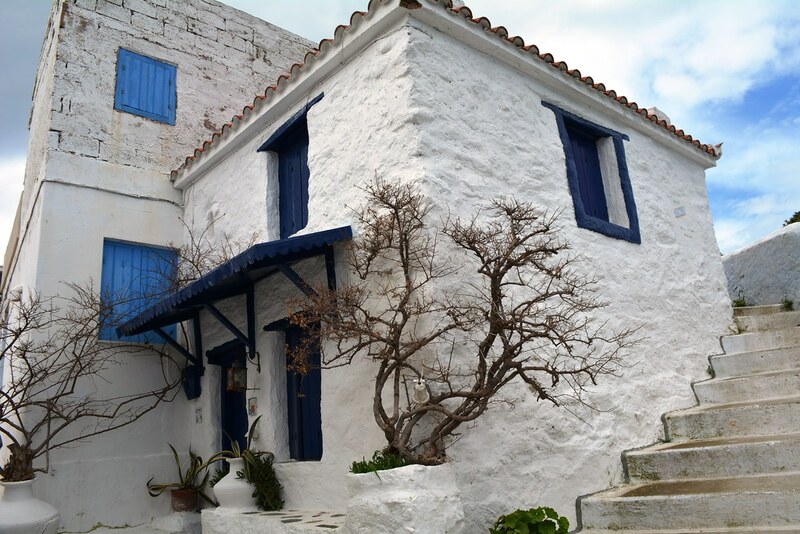 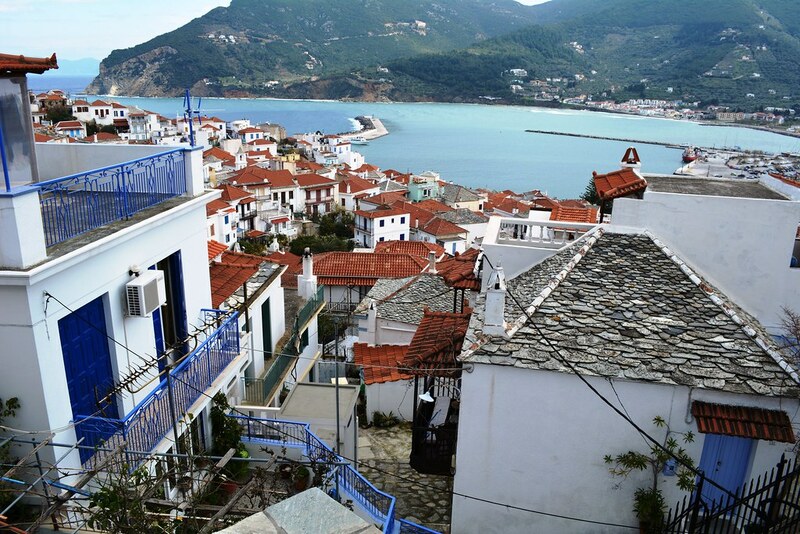 The least known but equally beautiful island of Sporades is Skyros, with a picturesque capital town, secluded beaches and interesting sightseeing. 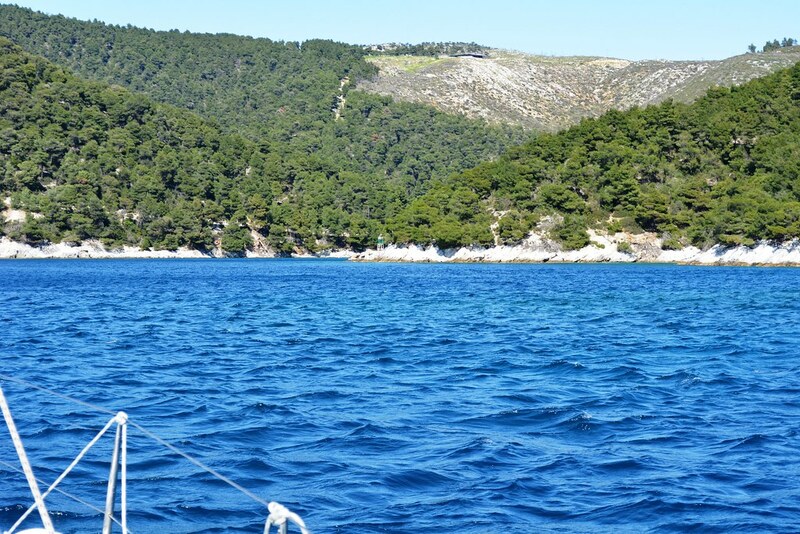 This Sporades islands we will give you all the necessary information to organize your sailing holiday in the Sporades islands in Greece. 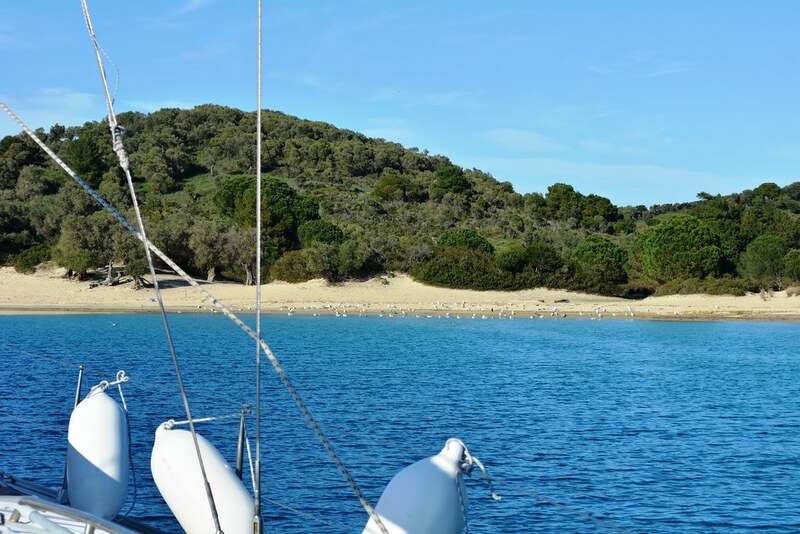 Sheltered and unspoiled anchorages, sandy white beaches will offer you the pleasures of an unforgettable holiday. 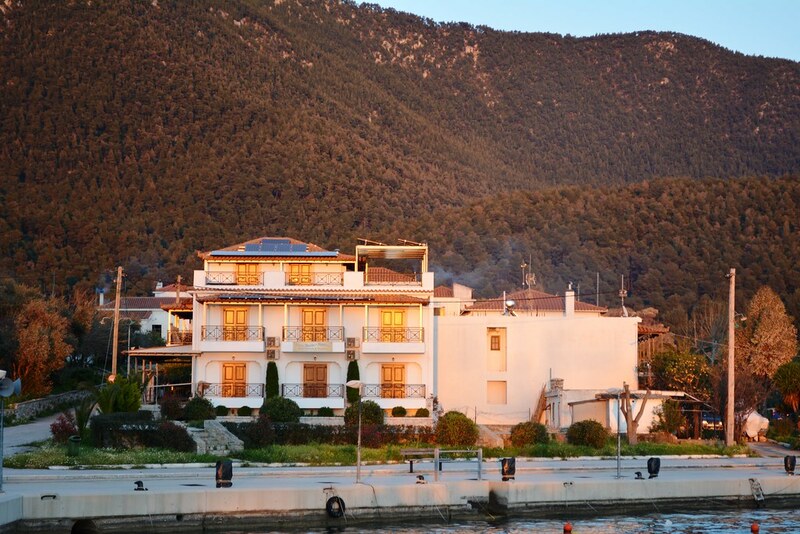 Go island-hopping in a paradise island complex. 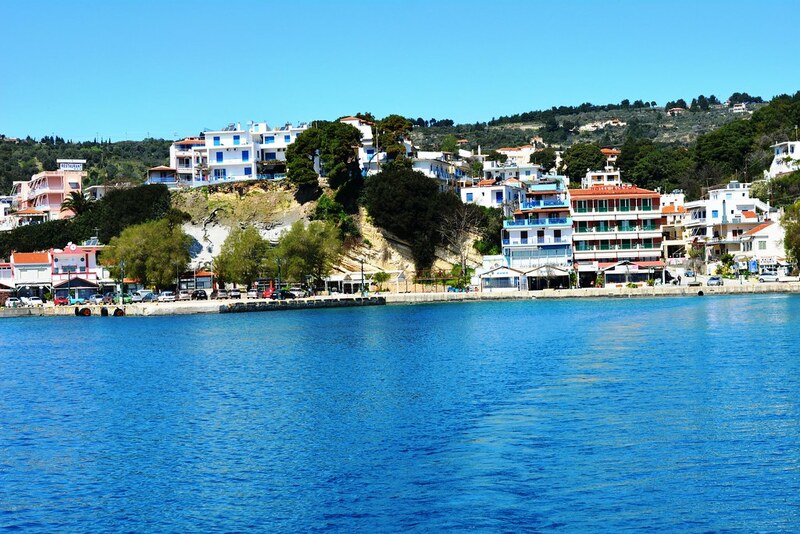 The Sporades is a group of Greek islands in the northwest Aegean Sea. 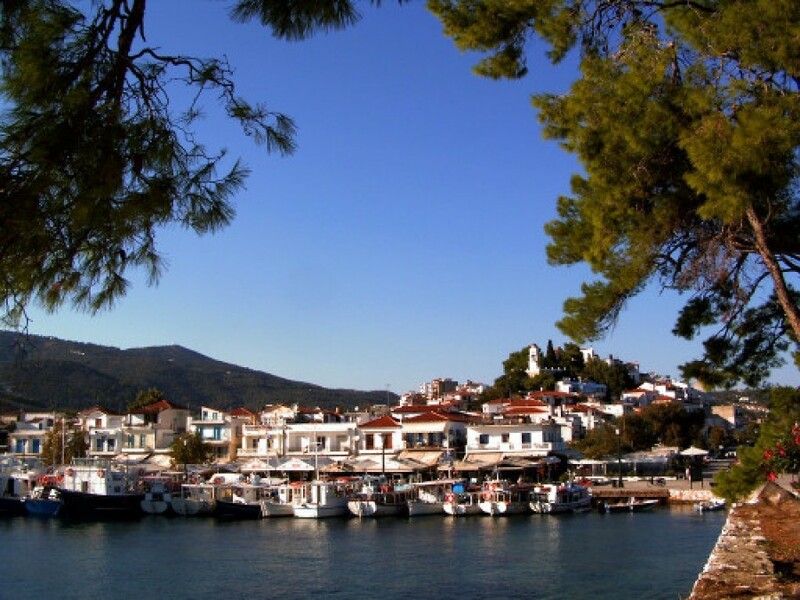 Four of them - Alonnisos, Skiathos, Skopelos and Skyros - are inhabited. 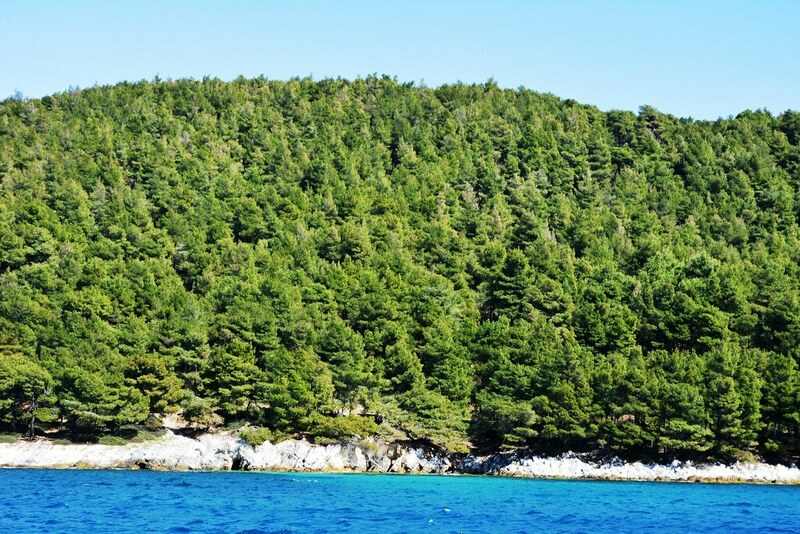 The islands are known for their beaches, wooded terrain, and coastal diving and snorkeling. 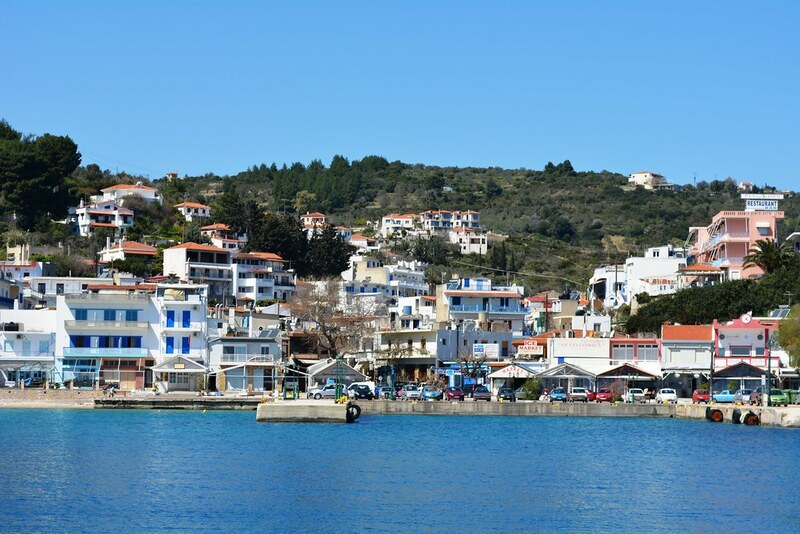 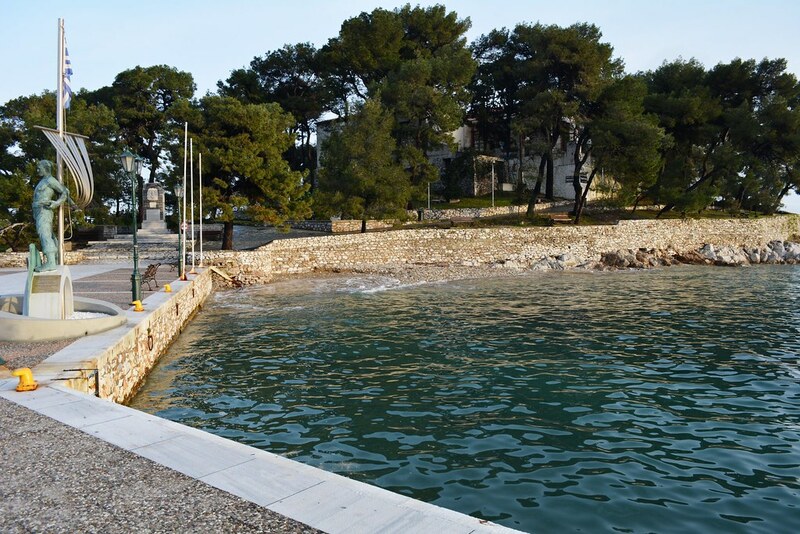 Surrounded by uninhabited isles, Alonnisos is at the center of a marine park that’s home to dolphins and Mediterranean monk seals. 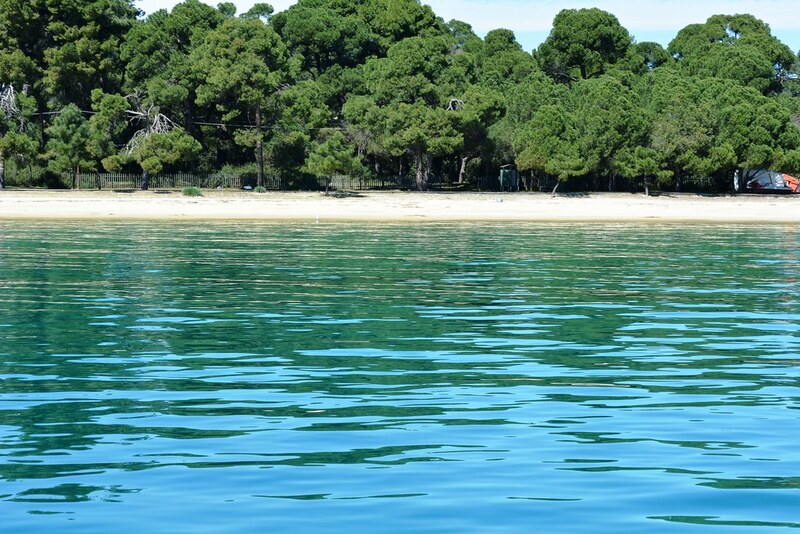 Within a distance of 50 miles you can sail up to the Chalkidiki peninsula. 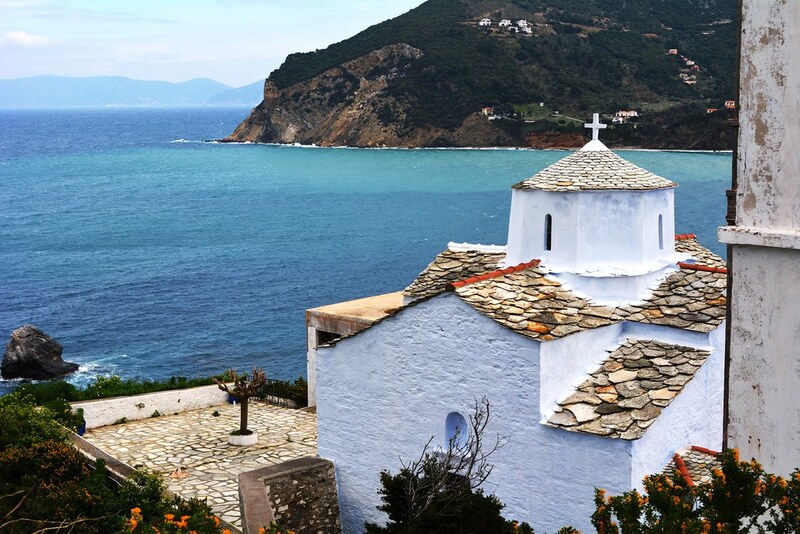 The Chalkidiki peninsula reaches down into the Northern Aegean, with three smaller peninsulas Kassandra, Sithonia, and Mount Athos and they offer dense vegetation, rocky landscapes, and pure blue seas, a uniquely alternative destination. 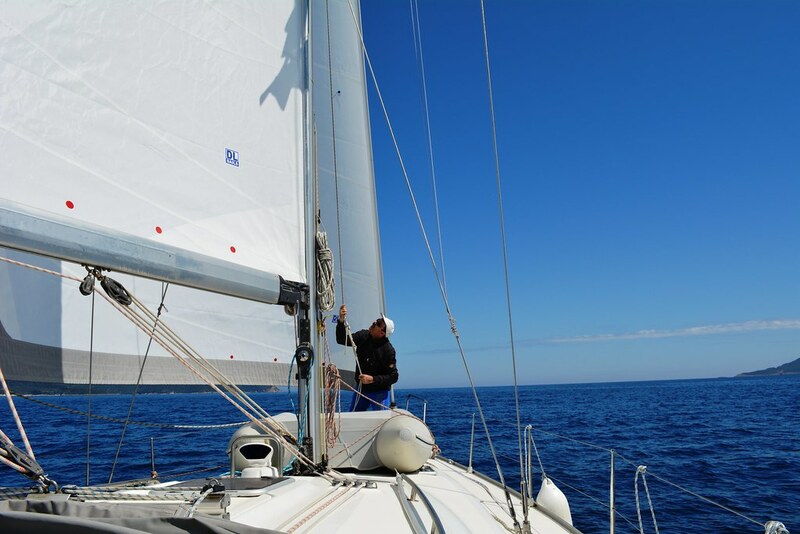 PLEASE SEND US YOUR CHARTER REQUEST NOW! 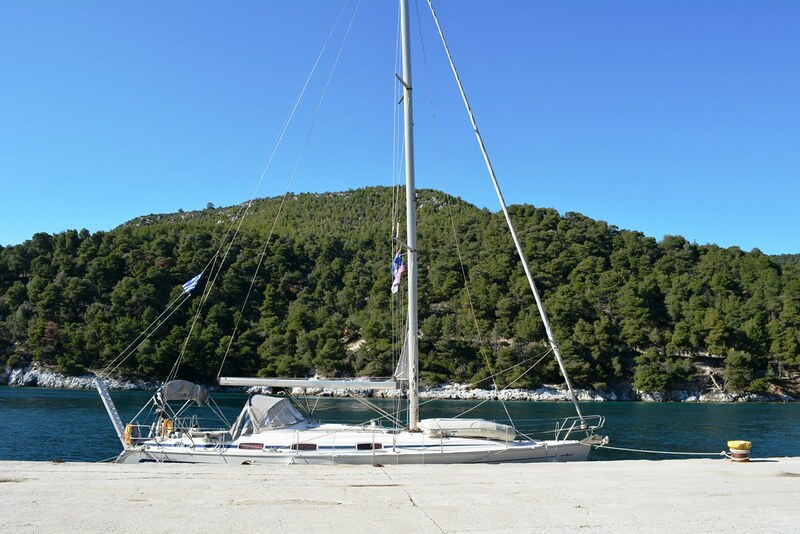 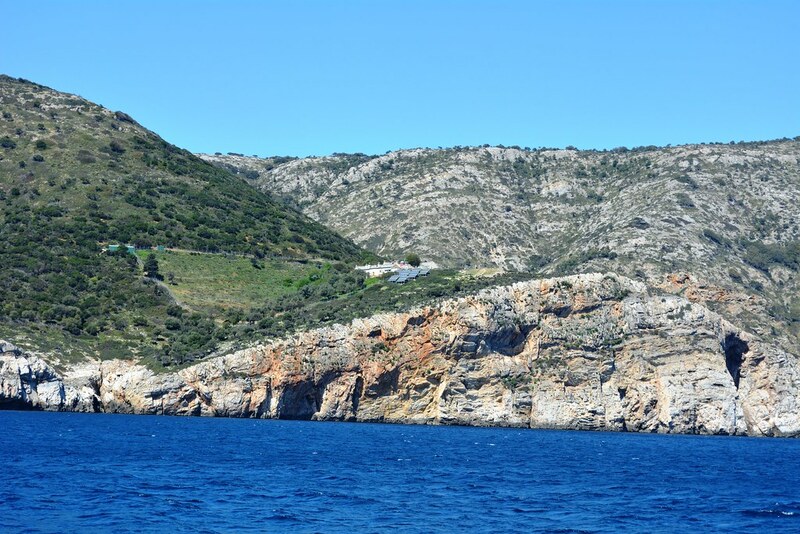 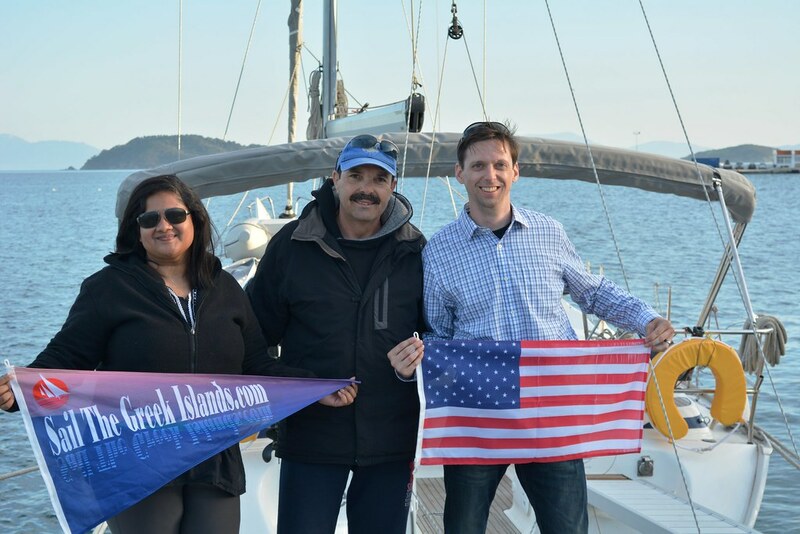 Come Sail the Greek Islands with us... and you will enjoy your Holiday of a Life Time! 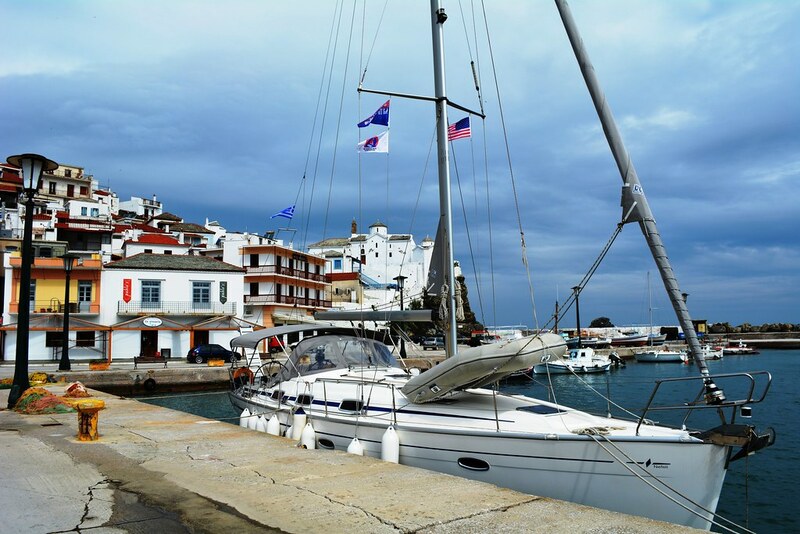 Worry Free and in Style!